“Rainbow Falling” is part of the original soundtrack of the rom-com hit drama series “My ID is Gangnam” beauty which stars ASTRO member Cha Eun-Woo and Im Soo-hyang. 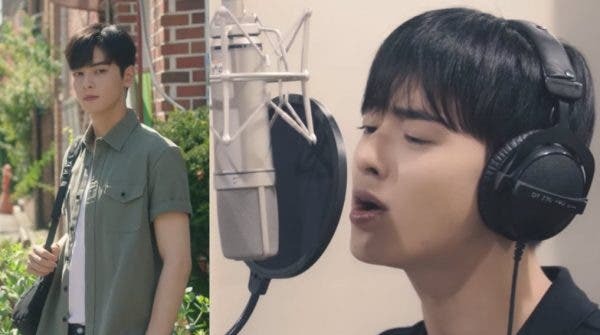 The song is interpreted by Cha Eun-Woo himself who is gaining immense popularity across Asia after the series aired its final episode on Korean cable TV last September 15, 2018. For the said series, the Asian heartthrob recently won the Best New Actor Award at the recently concluded Korea Drama Awards.